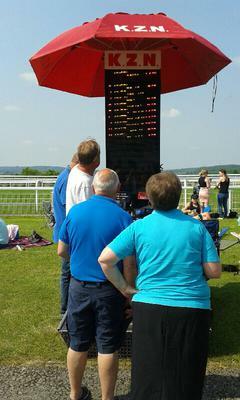 Answer: An each way bet is treated as 2 bets. In your case you have £25 on to win and £25 on for a place. Total stake is £50. You have therefore neither won nor lost on the wager as the total stake of £50 is returned to you.